for all of your machining needs. assembly to welding and finishing. 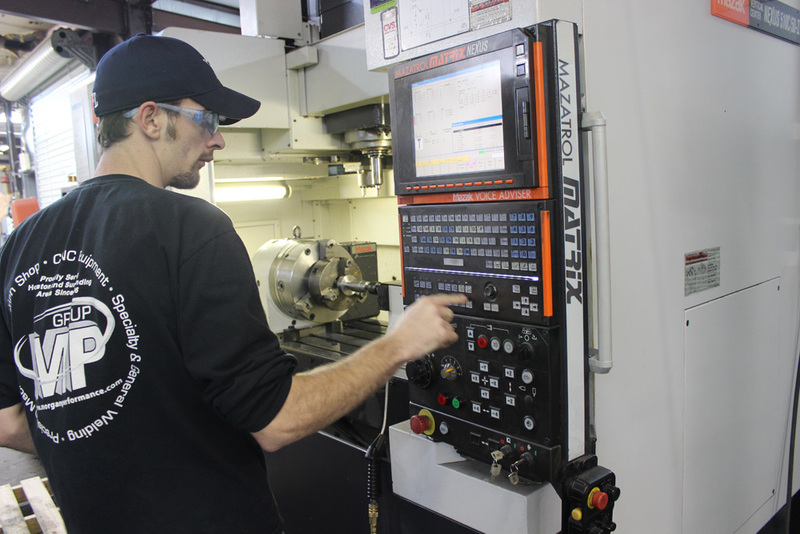 We are a full service machine shop, specializing in turn-key production machining for beginning to end delivery of a finished-to-spec product. Our ISO Certified QC ensures ultra-high quality. 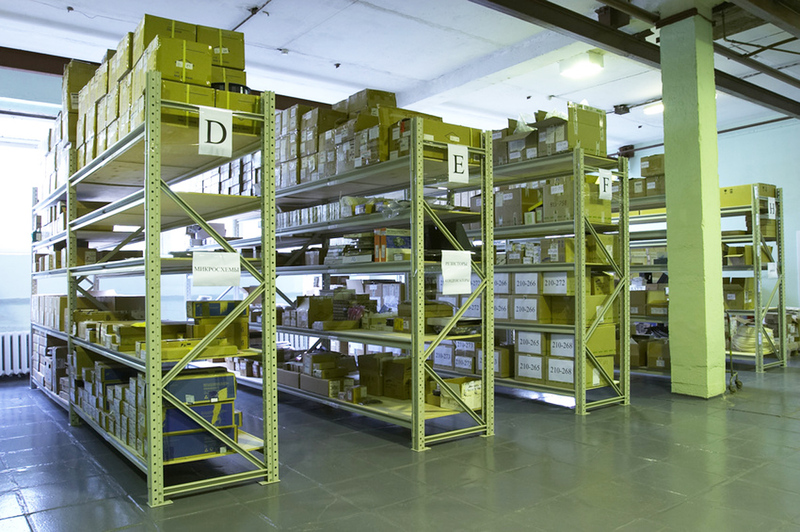 We offer customized inventory solutions. 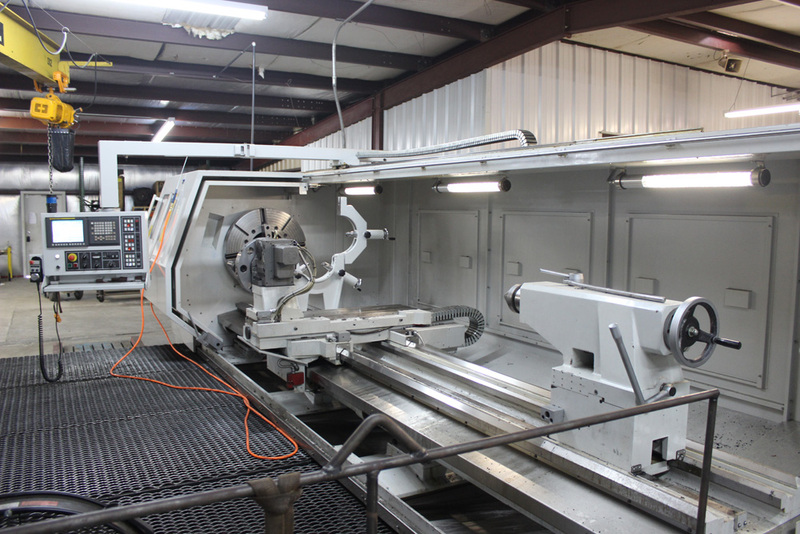 We can keep your finished parts on hand, maintain raw materials for on-demand customization, or produce within your JIT requirements. We serve a variety of industries including oil and gas, aerospace, medical, construction, automotive, manufacturing, and more. Learn how we can help your business today. We are ISO Certified and our quality assurance policy meets the ANSI/ANSQC Q91 standard, ensuring our services meet or exceed our customers' needs and specifications. Contact us today for custom quotes or more info.